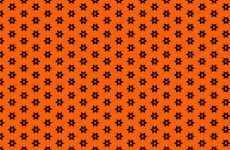 Two pattern wallpaper for Halloween, with pumpkins, treats and bats in orange and black colors. 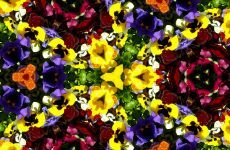 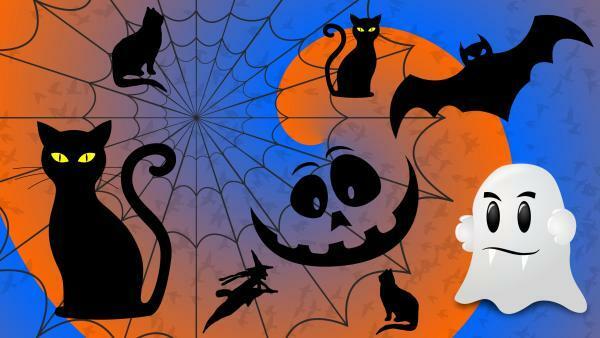 Halloween pattern with various pictures, like shost, cat, bat, witch and pumpkins. 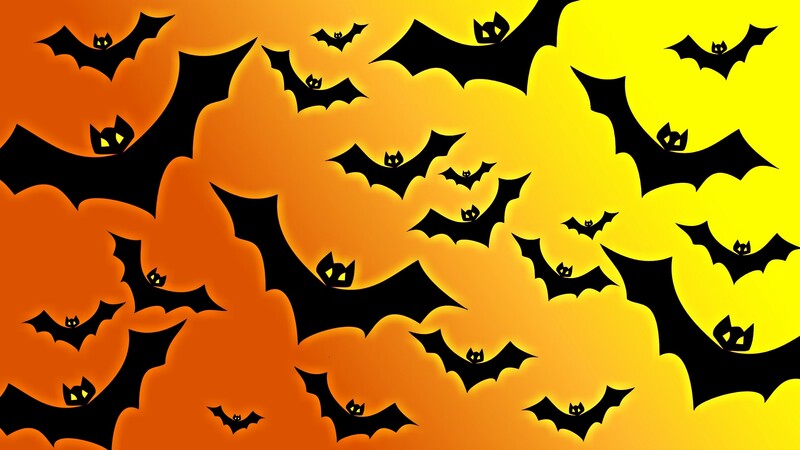 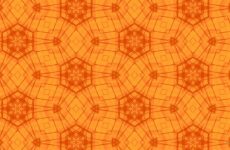 Bat pattern wallpaper in orange and yellow colors. 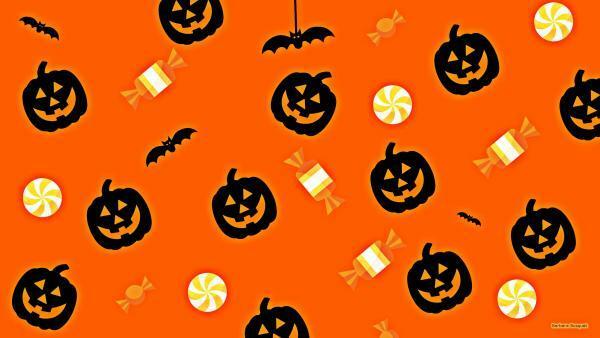 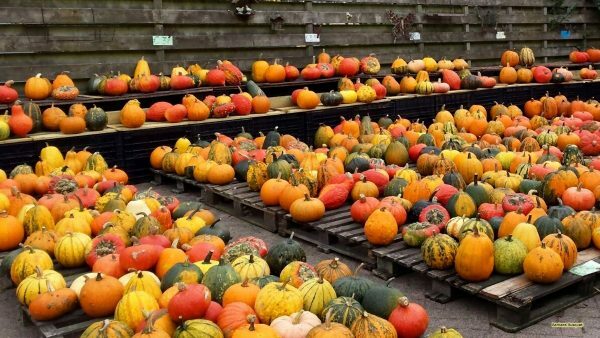 HD wallpaper with pumpkins for sale. 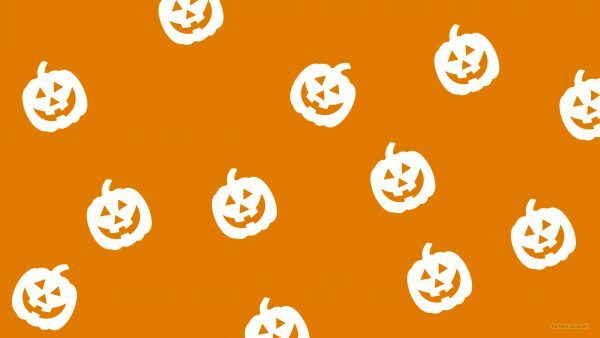 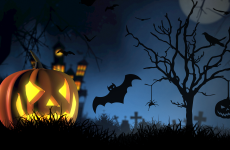 Simple orange Halloween wallpaper with pumpkins.